1. Your market is constantly changing. Online advertising is much cheaper than traditional advertising like radio, television, or print. Not only that but online advertising is available 24 hours a day, 7 days a week. 2. Advertising strengthens your identity. Online advertising can be used to drive traffic to your website and build brand awareness. 3. Advertising enables you to hold on to your existing customers. Online advertising also gives you the ability to target and re-target ideal customers. 4. Advertising gives you an advantage over competitors who have ceased advertising. The fact is, there are people out there right now, searching for what you provide and they simply cannot find you. 5. You can promote your business all over the world. 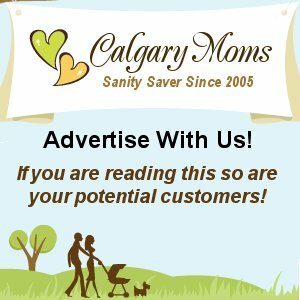 Online advertising allows your products and services will be known throughout the world (not just Calgary) with just a click. Rejuvenate and draw new revenue into your business. Advertise with us! 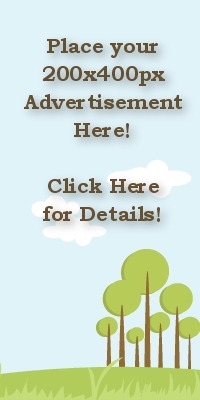 Click here to view our affordable advertising.